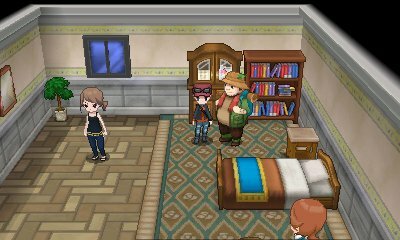 In Santalune City, in the house south-wes of the Trainer School, you will find a hiker who wants to trade so that you can become acquaintences. In Snowbelle City, in the house swest of the northern bridge, the mother of a family will request a trade. 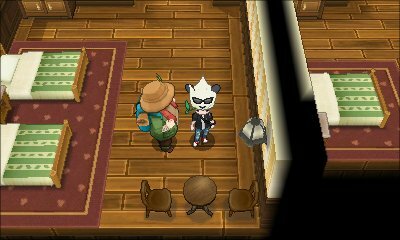 Immediately after you start the game following defeating the Elite Four for the first time, Shauna will meet you outside your house. Eager to congratulate you, she will give you an opportunity to receive the unevolved form of her starter, the Pokémon yours was strongest against. 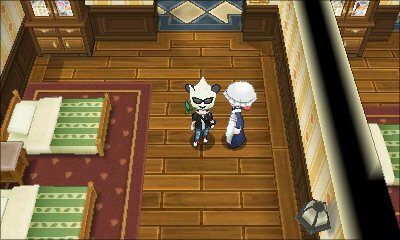 If you chose Chespin, it'll be Froakie, if you chose Fennekin, it'll be Chespin and if you chose Froakie, it'll be Fennekin. 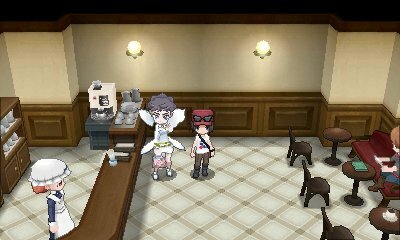 After defeating the Elite Four, you'll be able to find Diantha again, back at the Café in Southern Boulevard that you previously met her. 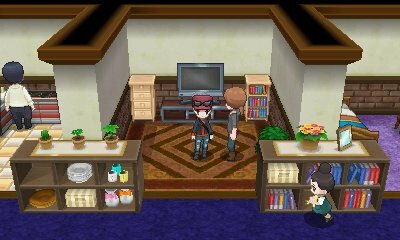 She will be happy to see you and will offer you a trade, saying she'll accept any of your Pokémon. 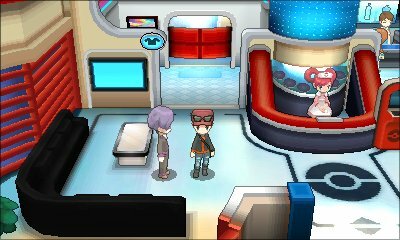 In Cyllage City, in the Pokémon Center, you will find a trainer who really wants a Luvdisc. He will offer his Steelix in return. In a random hotel, there is a hiker. After you have spoken to him for a few days, he will offer you a trade. Your Gyarados for his "Super Special" Magikarp. In one of the hotels, you will find a woman who, after a few days of talking to her, will offer you a trade. 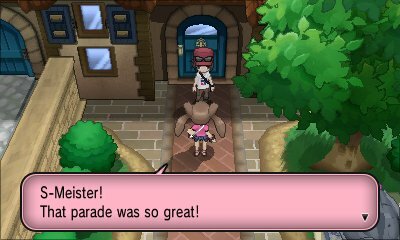 For any Pokémon, she will give you a special Eevee that she caught in Mr. Backlot's Trophy Garden in Sinnoh.